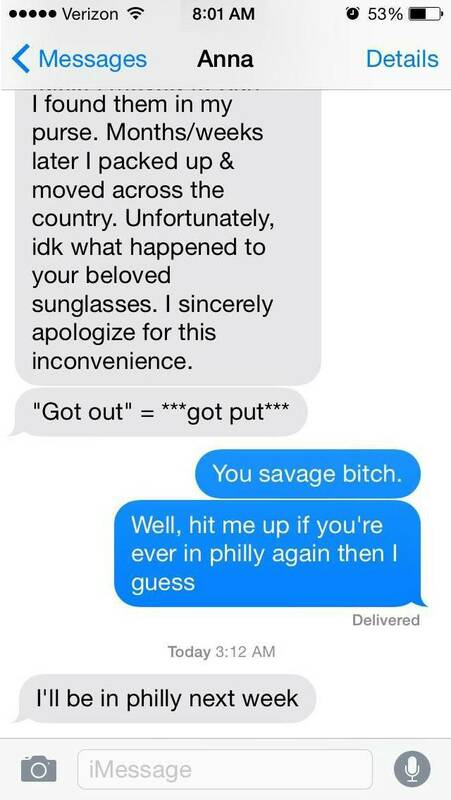 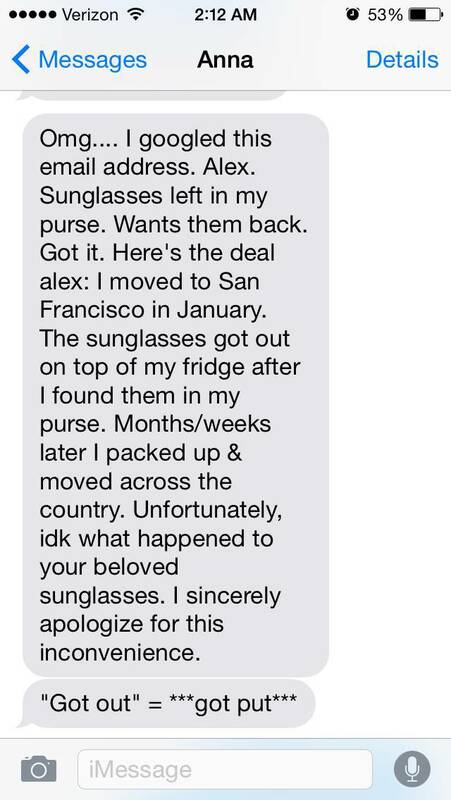 This guy’s sunglasses were stolen by a one night stand and he wasn’t about to just let it go without a fight. 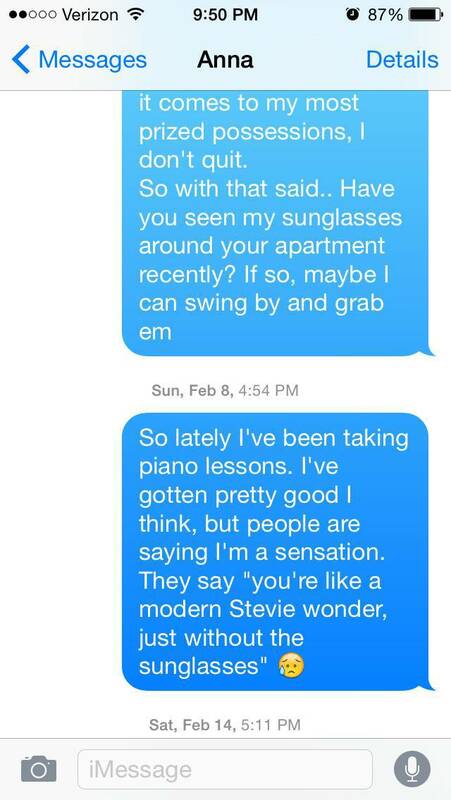 The yearlong conversation that ensued was pure hilarity. 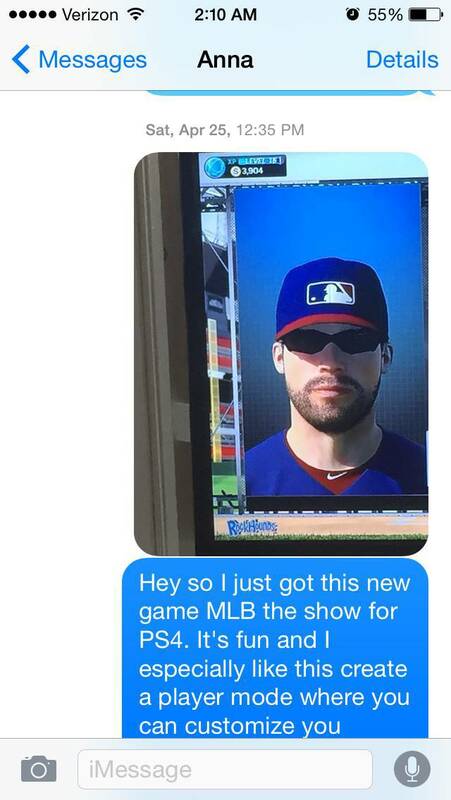 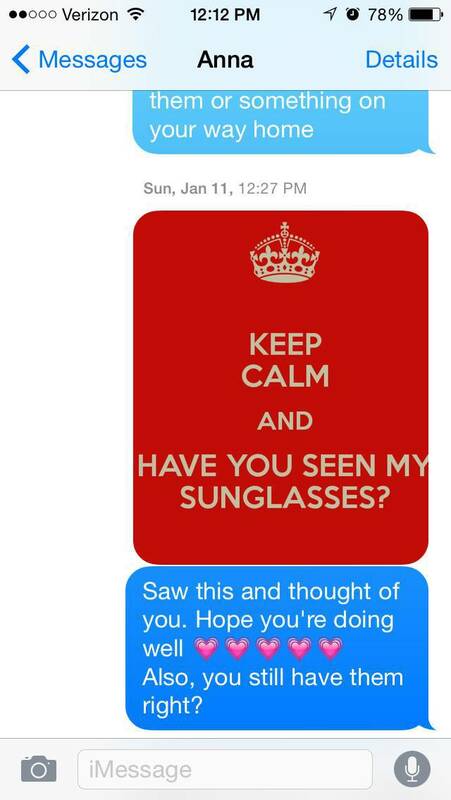 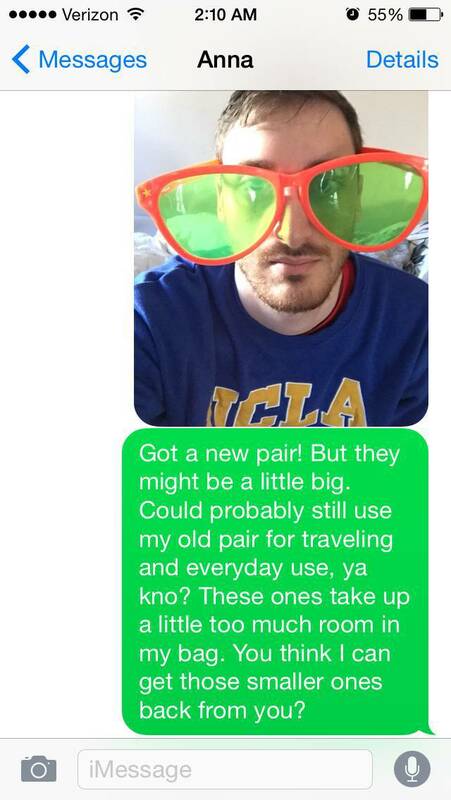 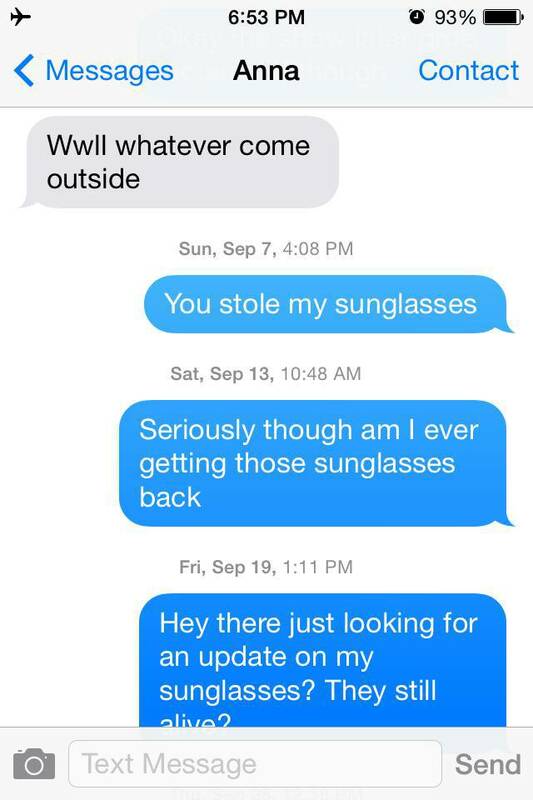 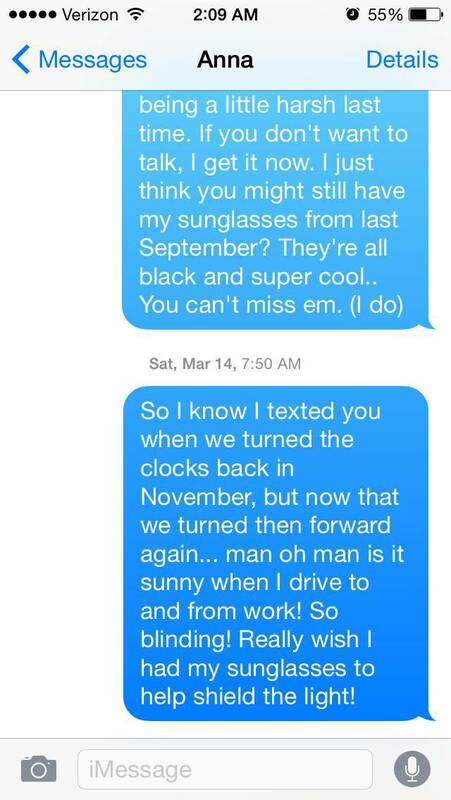 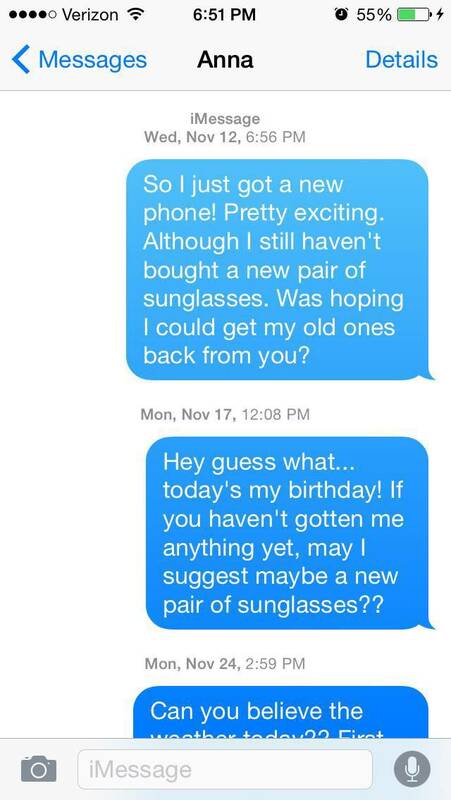 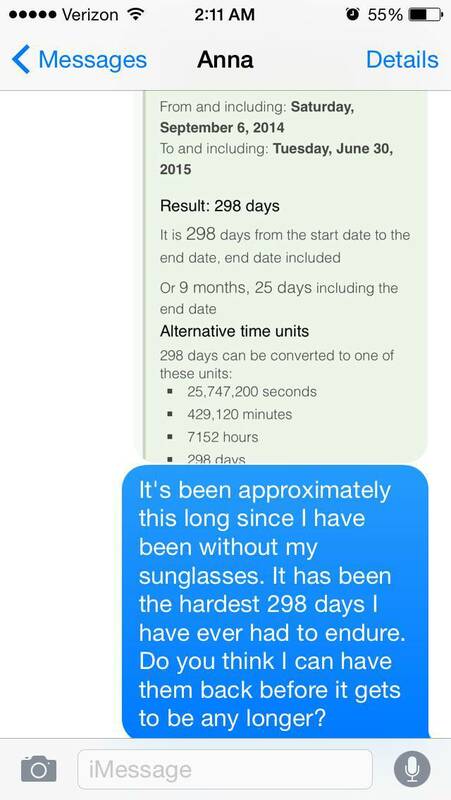 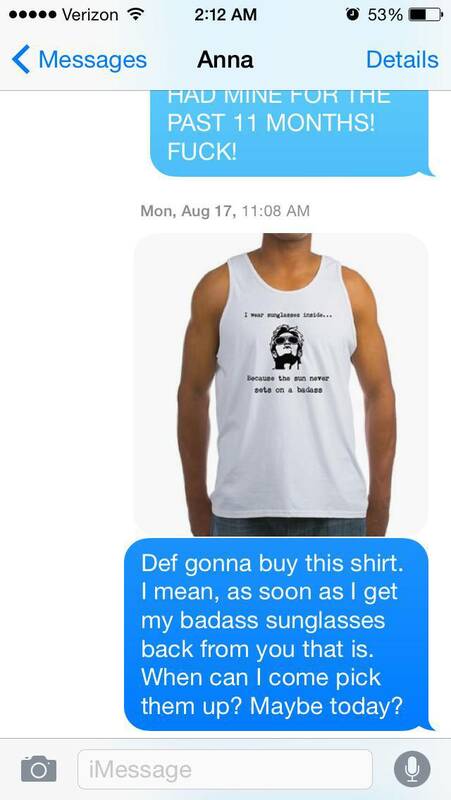 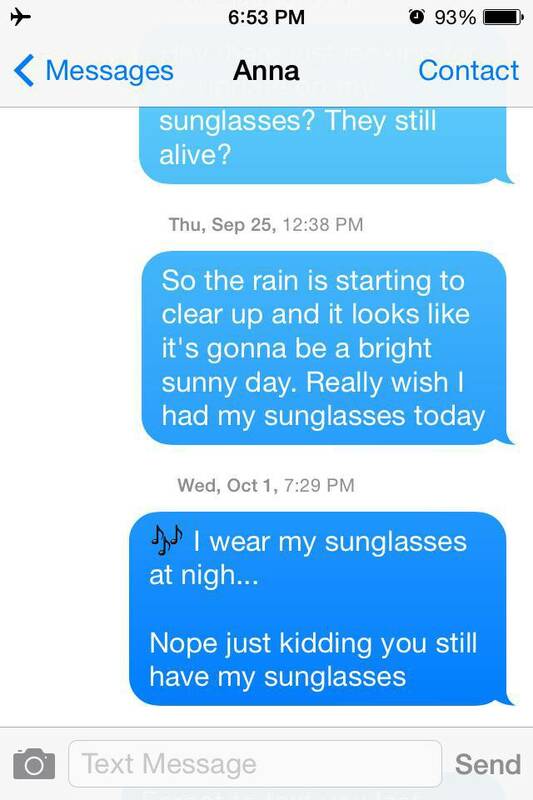 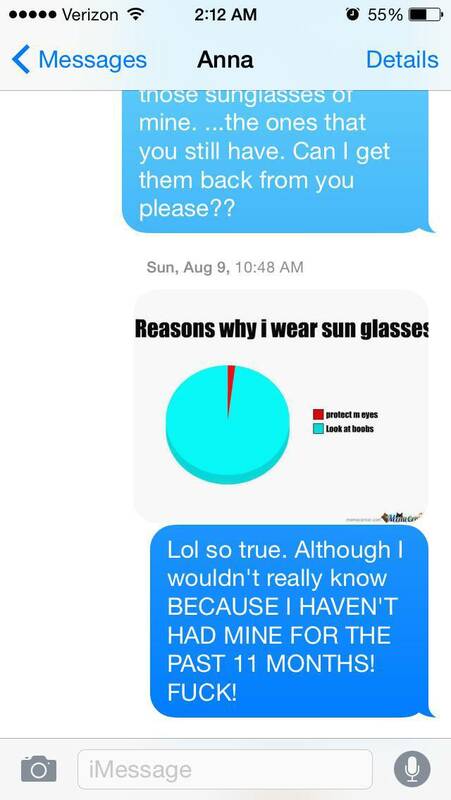 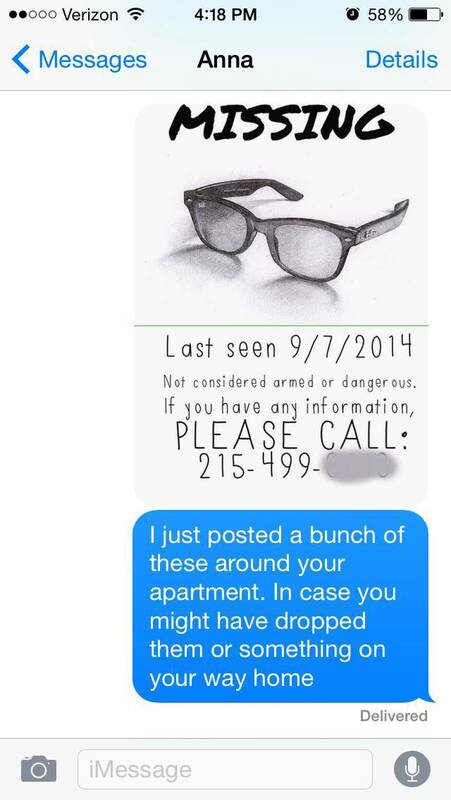 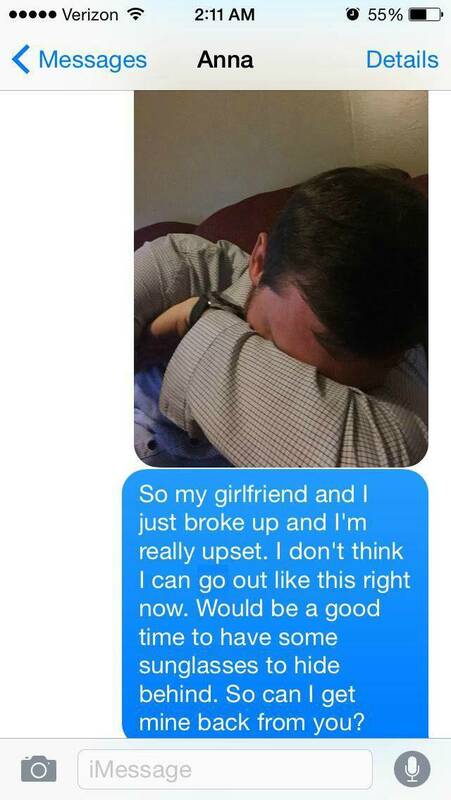 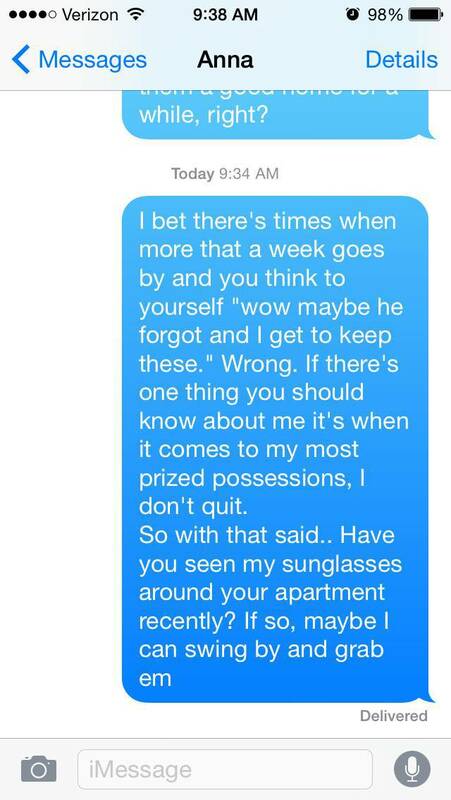 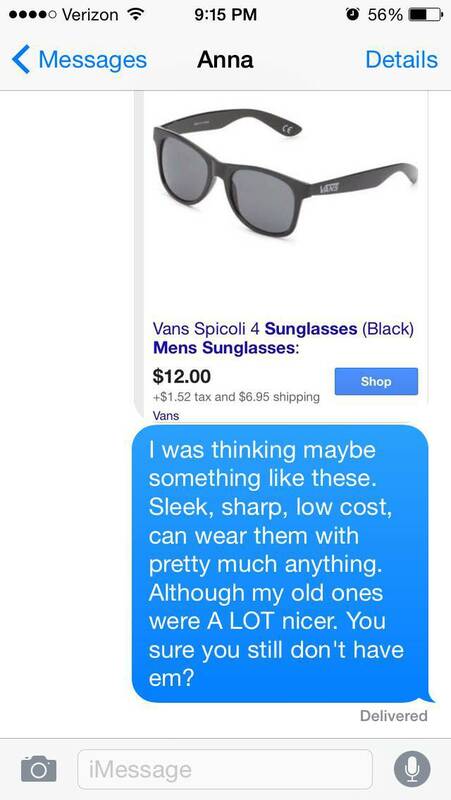 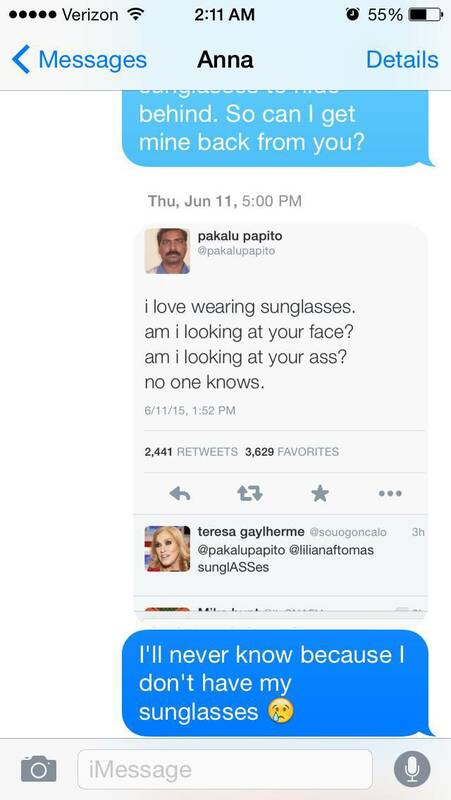 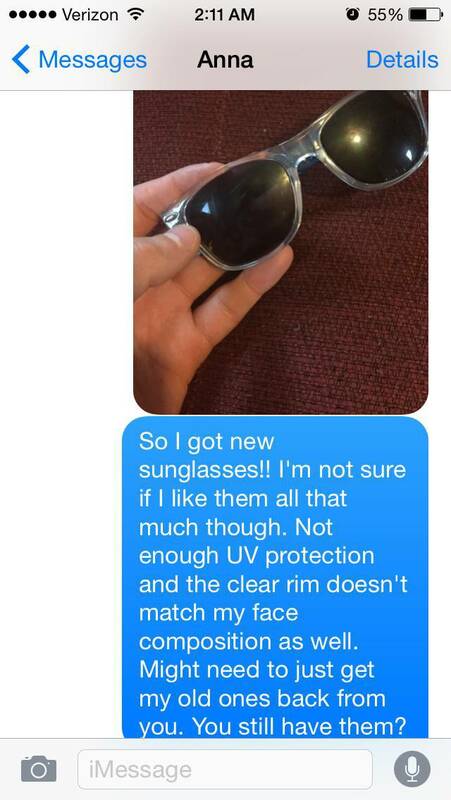 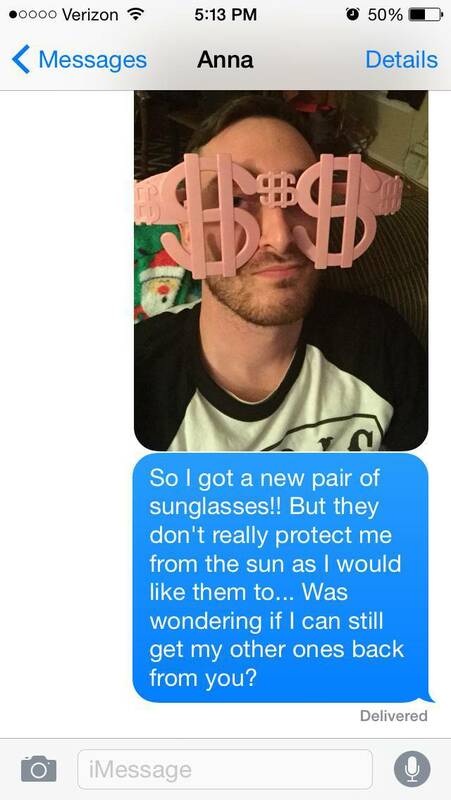 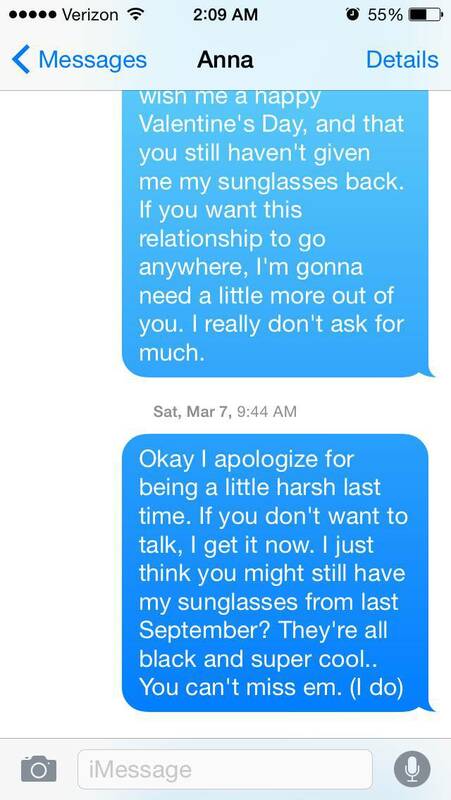 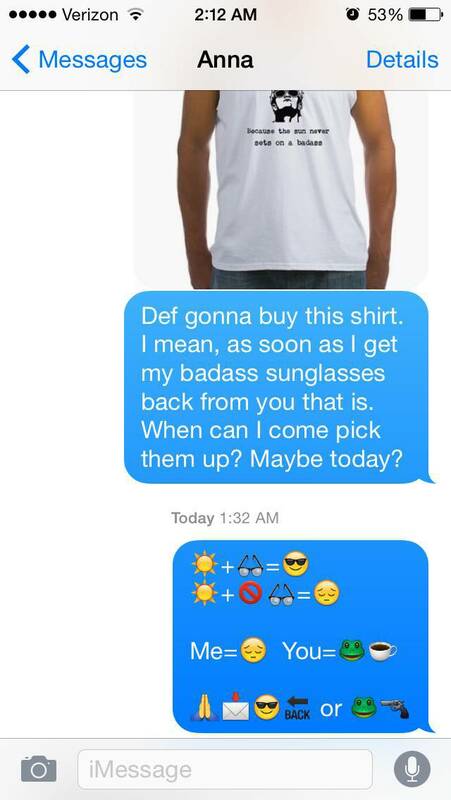 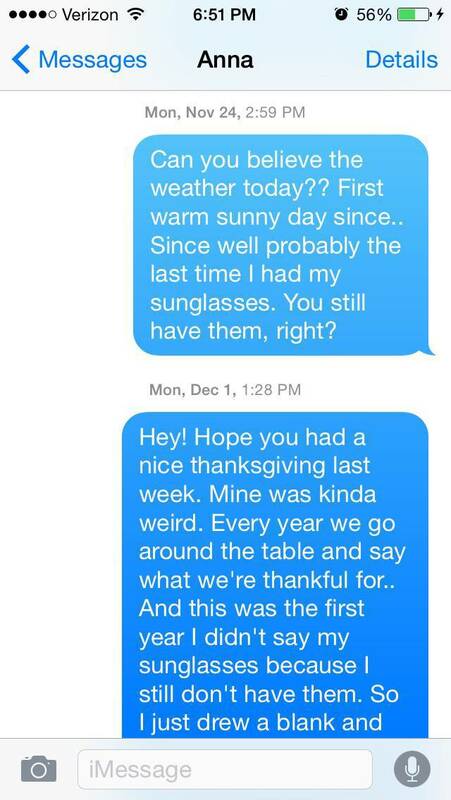 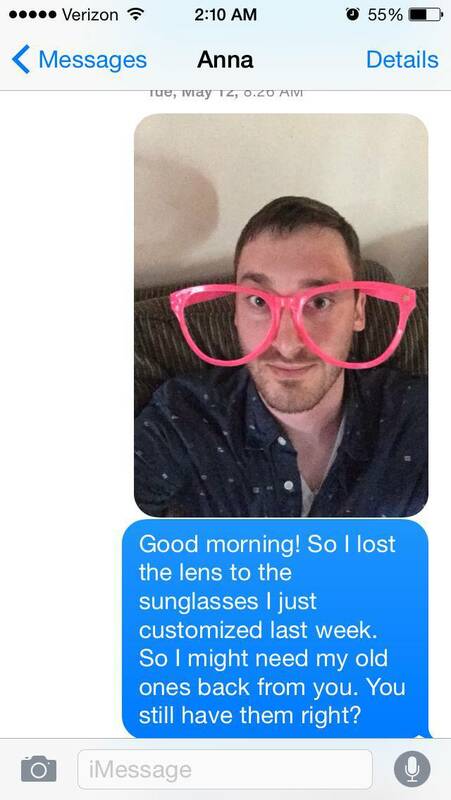 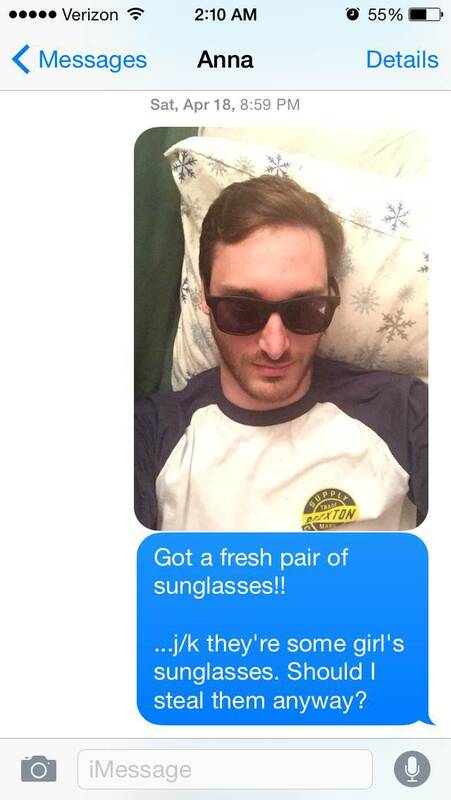 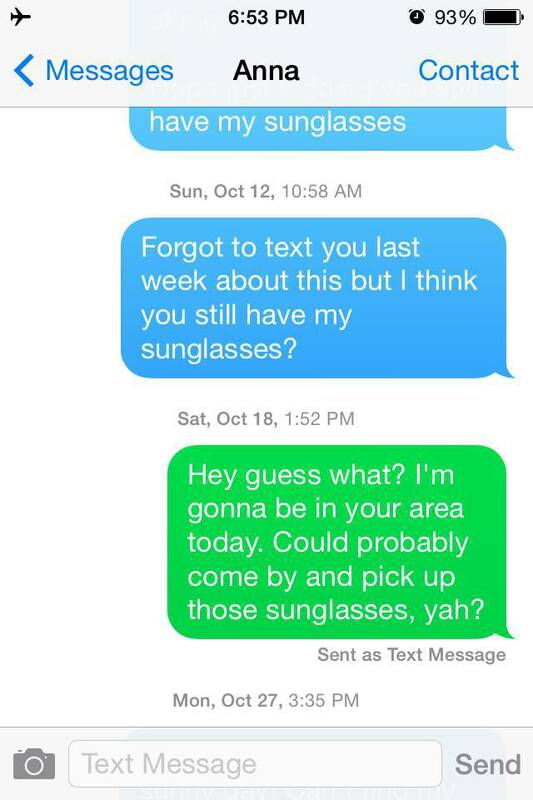 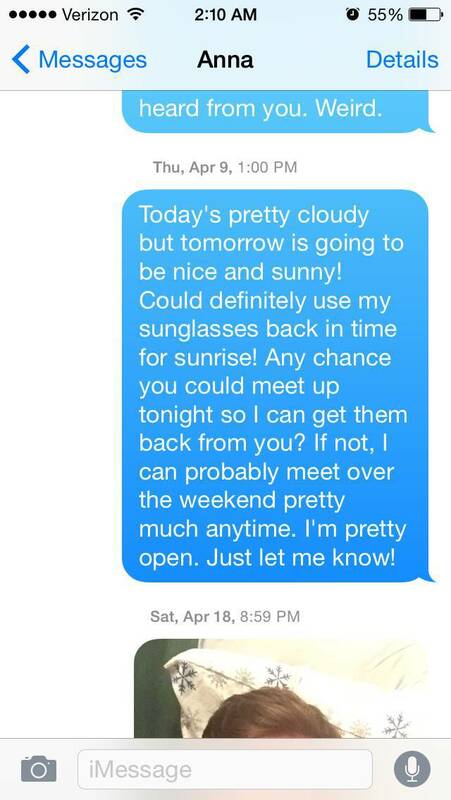 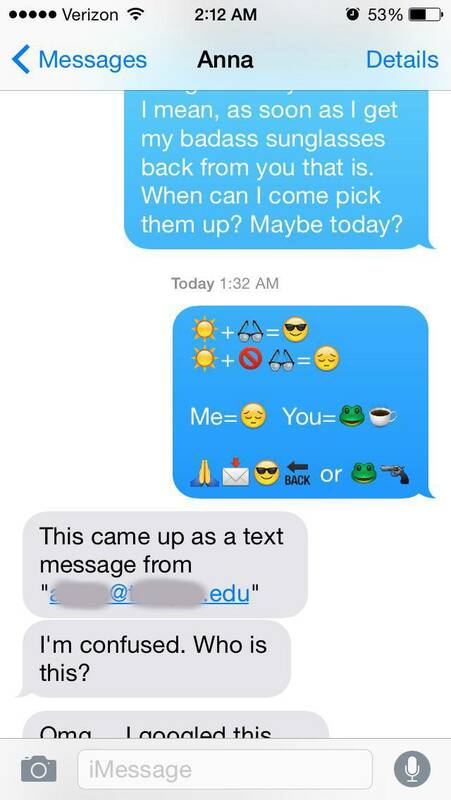 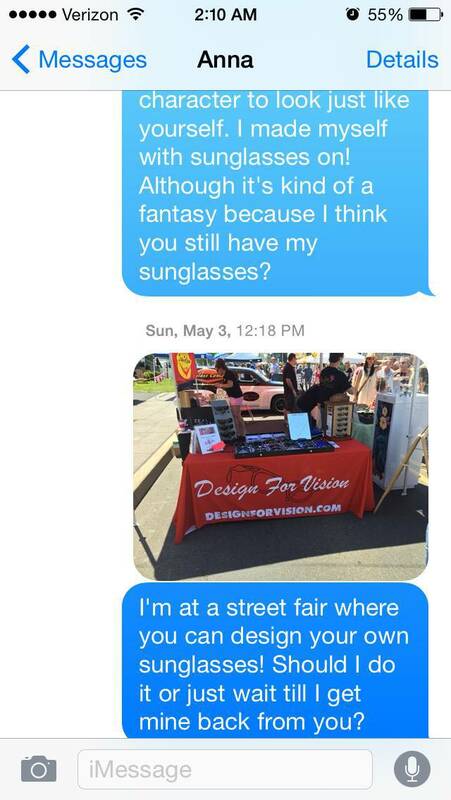 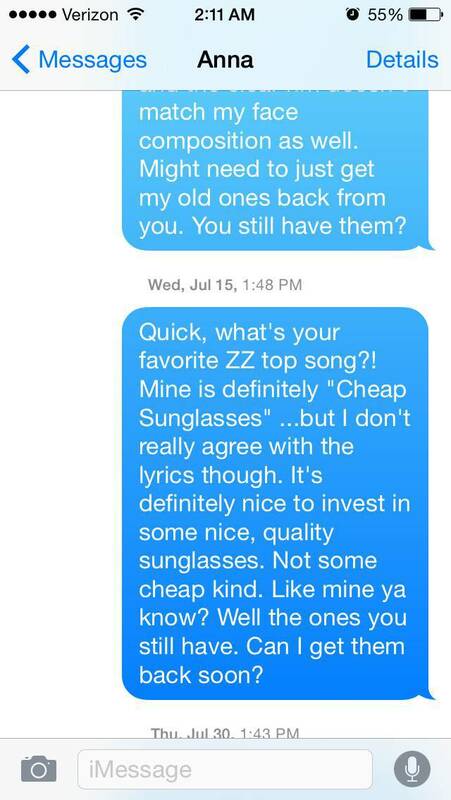 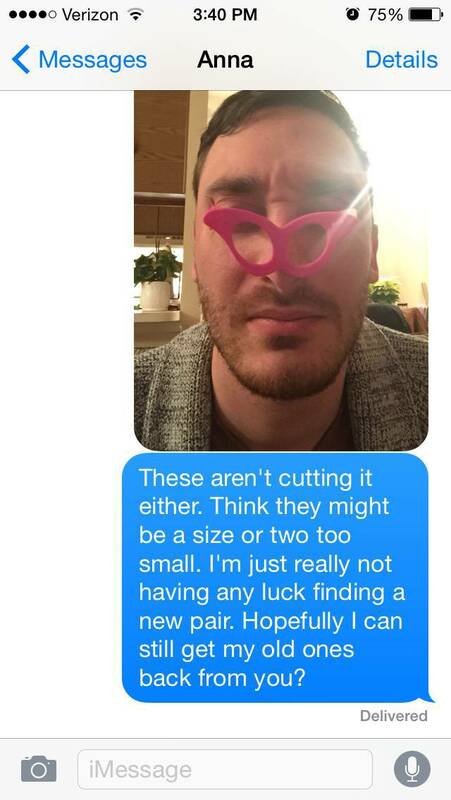 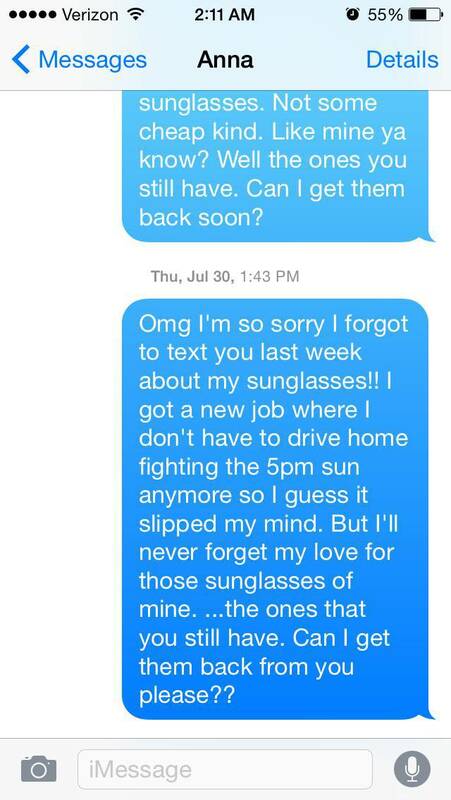 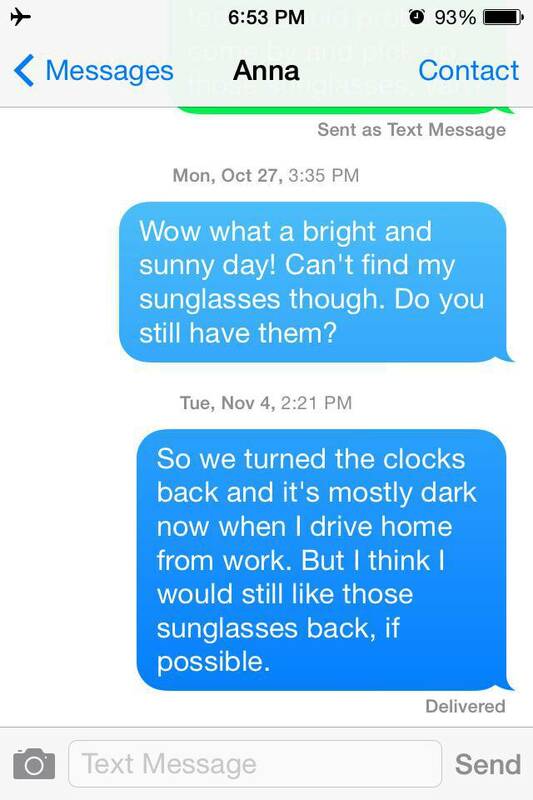 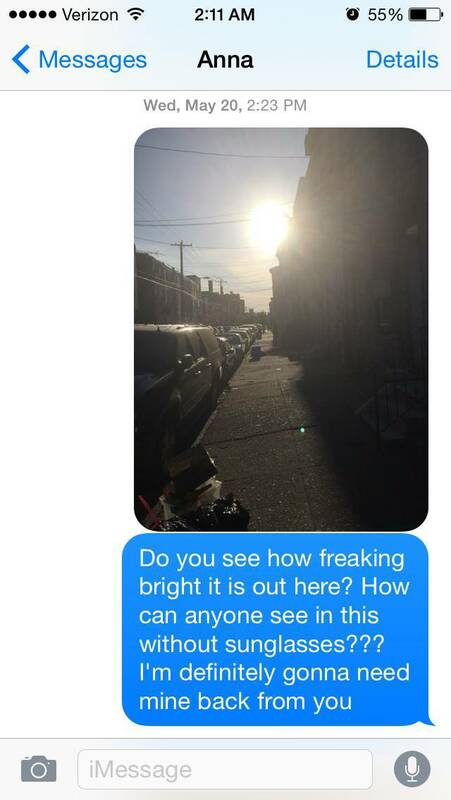 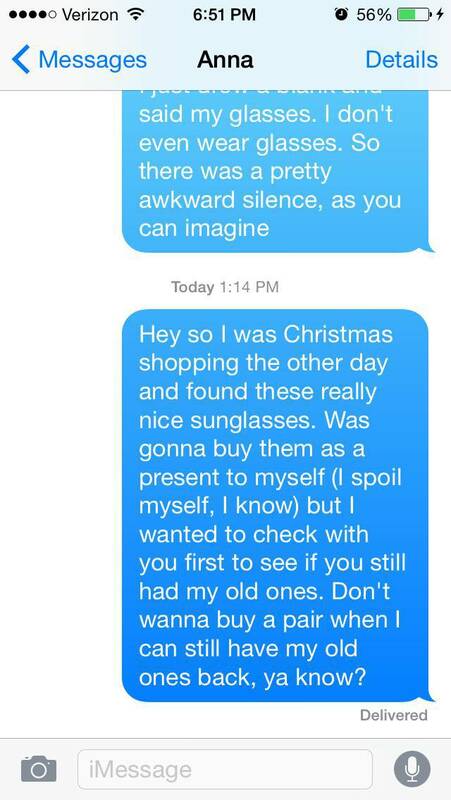 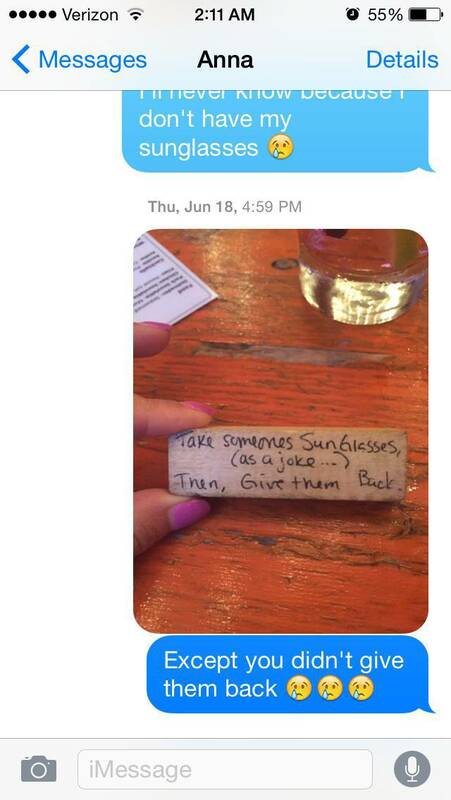 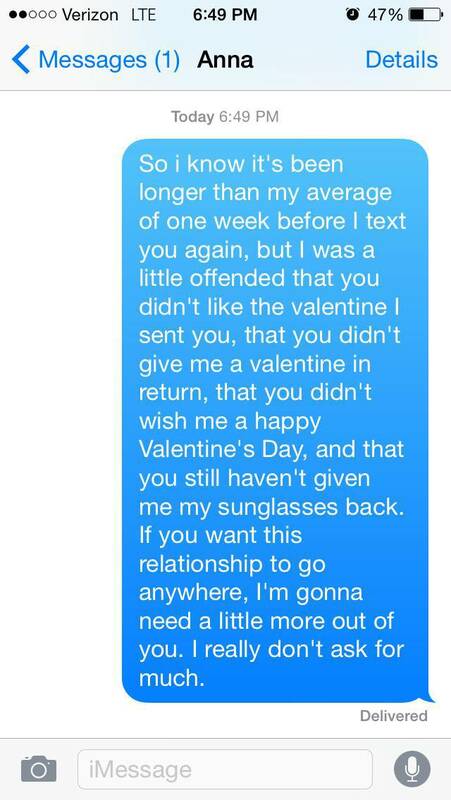 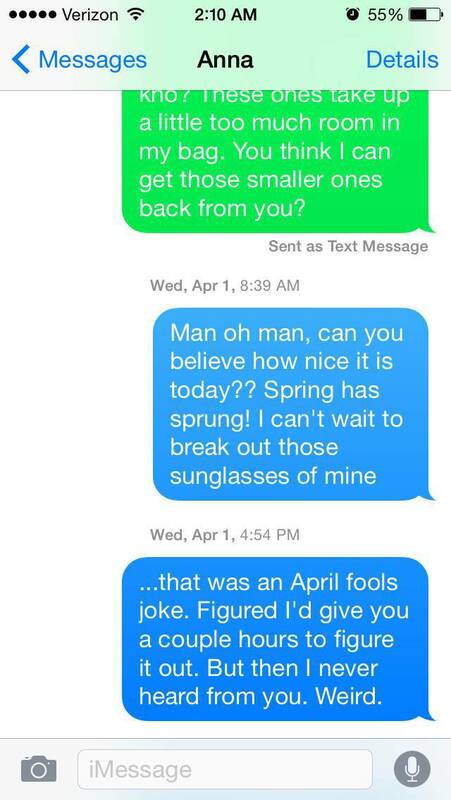 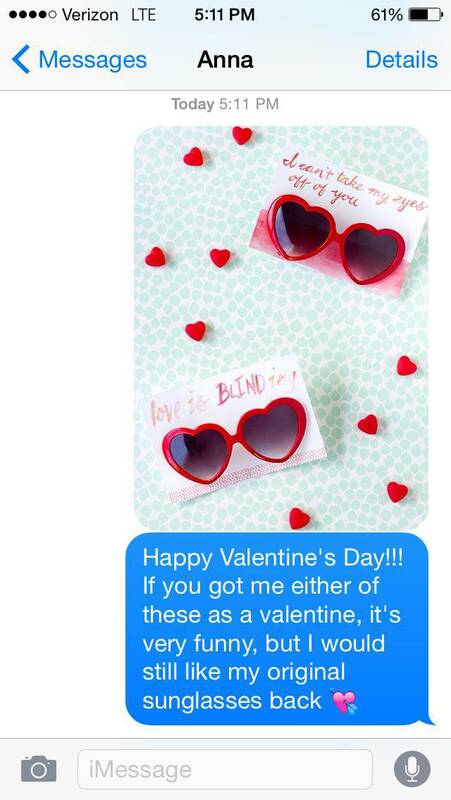 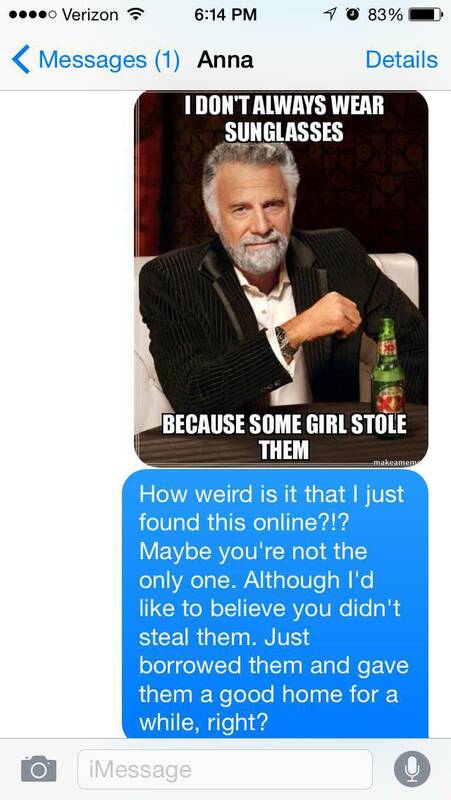 0 responses to "Dude Spends an Entire Year Texting a One Night Stand After She Steals His Sunglasses (40 pics)"